it's was a busy summer. and fall is shaping up to be full as well. but happily so. september feels like a fresh start when you live with a teacher and kids. 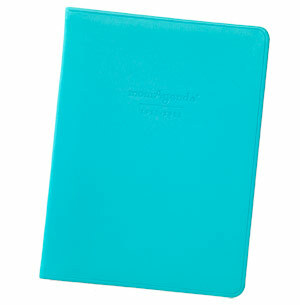 my resolution is to be better organized and to that end i got myself a momAgenda. it helps me keep track of everything, including meal planning, kid's activities, birthdays, etc. the entire family (except for the pre-schooler) is using a planner or agenda of some sort and it has been great for all of us. my oldest has started his last year of school and my youngest has started his first year. my best girl is loving grade two. so still another fifteen years of lunches and driving....but i am enjoying the mornings alone. there is a master list of organizing/cleaning/maintenance in my agenda and i am striking things off task by task. very satisfying. i am excited about reaquainting myself with my sewing machines/knittiing needles/etsy/blogging.